We value our patients' experience at Living Pure Chiropractic & Acupuncture. "I have been a patient of Dr. Melanie for many years and she and Dr. Phil are great chiropractors. Their staff is so kind and warm. She got me back to normal in 6 weeks following an auto accident and being an avid runner she keeps me balanced…"
"I have been treated for back and neck pain for years from Living Pure. My wife also comes here. I usually get a massage then the adjustment and that seems to work best for me. 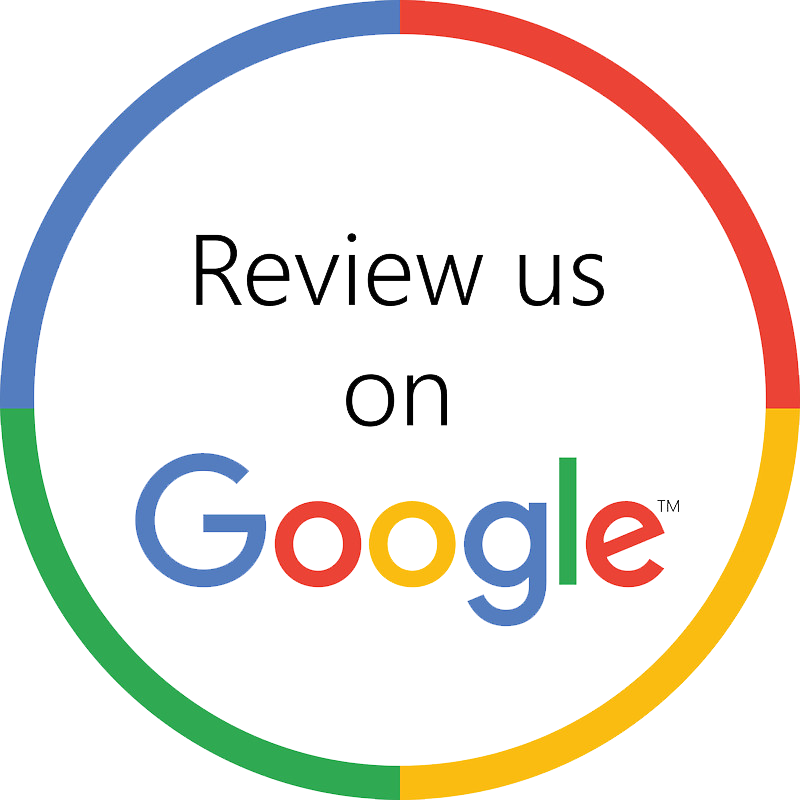 I have been to many chiropractors in my lifetime but this is the best care I have ever had." "I have used chiropractic and acupuncture treatments for some time. I have fairly major spinal damage that causes daily headaches. Living Pure has made an amazing difference in my pain levels. I always feel so relaxed!" "I have treated by many doctors for nearly 20 years. Dr. Dias is the first to consider my overall health. For years I was given increasing dosages of medications for conditions that only worsened. Now I am treated as ONE PERSON. Better focus and energy! . I joined the LOSE SMART LEAN UP Weight Loss Challenge and I'm seeing and feeling the difference very quickly. I’m more balanced which has given me clarity and improved my relationships. I'm getting close to the day when I won't need medication!" "I get great results from my care at Living Pure. It has helped with my low back pain and I continued care with Dr. Dias through my two pregnancies. One baby was breeched. The adjustments relieved the pain and helped prevent a C-section"
"Dr. Dias has been a pleasure to work with. She has been very informative and helpful during my third trimester of pregnancy. The Webster technique she has used has helped me with my pain, pelvic alignment and getting my baby into a better birthing position. Brenda's prenatal massage has been a great complement to the adjustments. I'm grateful!" "Dr. Phil and Dr. Melanie are the people I trust with my chiropractic and nutritional needs when preparing to compete in ultra-marathons. Their support care keeps me performing at my best and there's nobody I would rather have in my corner"
"I have had many treatments to help with a knee injury after surgery and the care I've experienced has made it possible to participate in sports again. I’ve also learned so much about nutrition and health and will continue to use this throughout my life." "Dr. Phil most assuredly has the magic touch. I went in for an adjustment and he also took time to treat my sprained left foot. About 20minutes later I could walk on it"
"After my adjustments, I feel so much relief and I'm able to walk freely and upright with greatly reduced pain and stiffness. The massage therapies are awesome and release stress, tension and tightness. I'm also doing nutrition counseling with Dr. Dias, which I feel is beneficial to my health. Coming here regularly improves my quality of life, being that I have chronic skeletal issues that limit my mobity, flexibility and activities"
"Over the years, the doctors have provided our family with exceptional care. Our needs included chiropractic, acupuncture and nutrition. I had migraines for over 20years and now, almost gone"
"A year ago the chiropractor I was using retired and moved to Europe. He was unique from the aspect of being honest, personable, very knowledgeable, and most of all, had a very high level of hands on skill. I thought I would never in one lifetime find another who was as good as he was. Whether it be fate or luck, when I came to Living Pure Chiropractic, not only did I find the same above mentioned qualities, I also found wonderful people and a new friendship." "I was referred by my employer. The entire staff is helpful, positive and professional. My wife and I schedule chiropractic, massage, acupuncture and we are in the nutrition program. They live and breathe what they do. I highly recommend them." "The quality of my life has improved since I started going to Living Pure. I suffered with neck and shoulder problems and headaches. I am now able to function normally thanks to the monthly chiropractic and massage treatments"
"We would like to thank all the professionals at Living Pure Chiropractic for helping all the members of our family to find the path to wellness. Although it hasn't always been a smooth journey, Drs. Melanie and Phil were there for us. Two thumbs up!" "I've been seeing Dr. Zair for over five years and I always get relief for my low back pain. The is a very professional and holistic practice. I would recommend both doctors!" "When I first came in to see Dr. Zair, I could hardly walk from the car. Now after successful treatment, I'm a new man!"